New Student Convocation serves as your induction into the college community. This event is designed specifically for new members of John Jay College and symbolically represents the start of a new academic journey. At Convocation, faculty, students and administrators will officially welcome new students to the community. Why should I go to Convocation? This experience is very important as students begin their college careers, and all new students are strongly encouraged to attend (freshmen and transfer students). The ceremony is an important step as students recognize their entrance into the college community. It also serves as a "bookend" to each student's collegiate experience, with convocation as the opening ceremony and commencement as the final goal. Who can attend New Student Convocation? Convocation is open to all new undergraduate students. This includes incoming freshmen and transfer students. This experience is very important as students begin their college careers. All new students are strongly encouraged to attend. The ceremony is an important step for students to recognize their entrance into the college community. It also serves as a "bookend" to each student's collegiate experience, with convocation as the opening ceremony and commencement as the final goal. Should transfer students attend New Student Convocation? Absolutely! New Student Convocation is designed for ALL new undergraduate students - including freshmen and transfer students. Is there a cost to attend the event? I'm a Faculty member and would like to participate. How do I find out more information? The deadline to RSVP and indicate that you need regalia is Friday, August 13, 2018. Faculty who plan to attend convocation are asked to arrive to L.61 by 3:30pm to be robed and lined up. Convocation begins at 4pm sharp! Who can I contact regarding New Student Convocation? 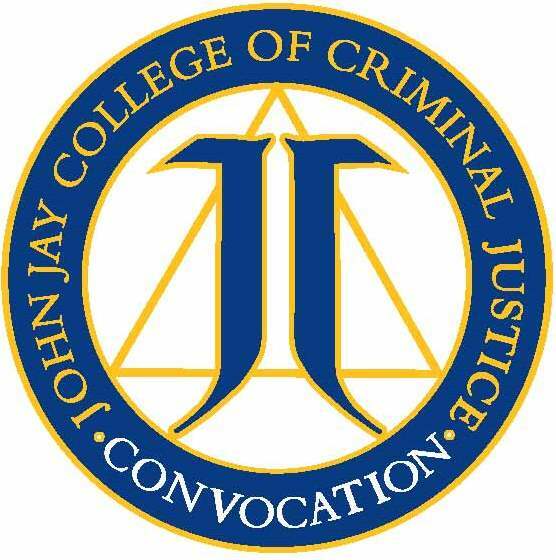 For questions regarding Convocation, please contact the Office of Student Transition Programs by emailing orientation@jjay.cuny.edu or by phone (646) 557-4888.